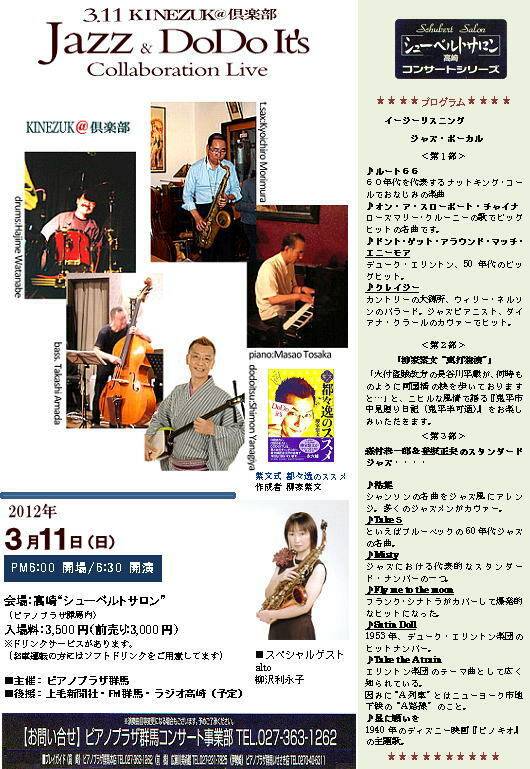 黄昏て“爺放談”：3.11 Jazz & DoDo It's ライブ !! 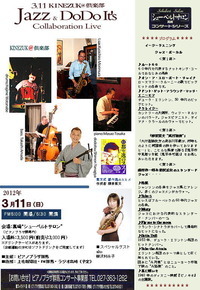 3.11 Jazz & DoDo It's ライブ ! !